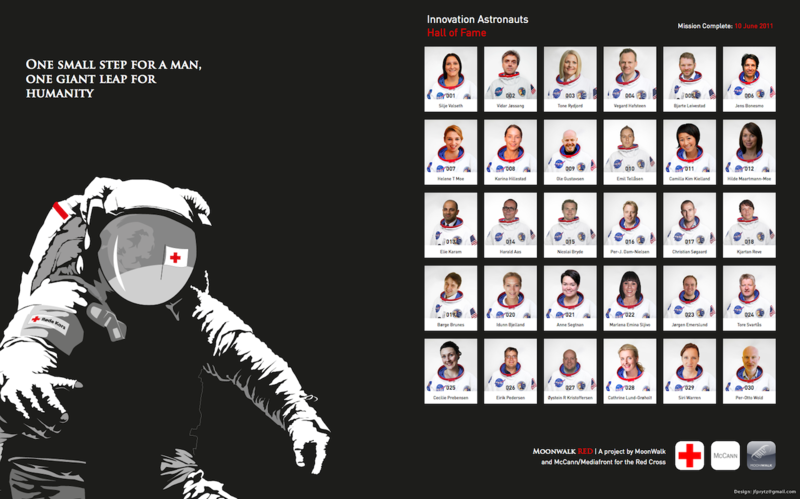 This is the Hall of Fame tribute to the 30 Innovation Astronauts that embarked on the journey to find the new revenue sources for the Red Cross. To save the lives of thousands. They did it!